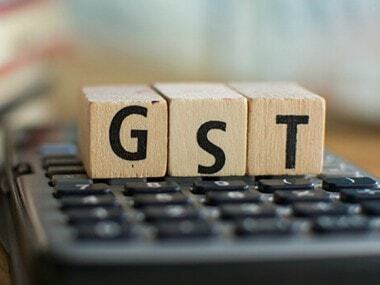 Goods and Services Tax (GST) collections in January rose to Rs 1.02 lakh crore — the second-highest monthly mop-up after April, the finance ministry said on Saturday. This is a significant increase from the collection of Rs 94,725 crore in December 2018, and 14 percent higher than January 2018 collection of Rs 89,825 crore. The total number of sales return or GSTR-3B filed for the month of December up to 31 January, 2019 is 73.3 lakh. “Tax collections could be said to mirror the economy and healthier tax revenue in January definitely is an upbeat signal of the economy. This trend of significant improvement in revenue collections should be maintained so that deficits are contained and there is stability in tax collections,” said Saloni Roy, senior director, Deloitte India. This is the third time in current fiscal that revenues from GST have crossed Rs 1 lakh crore mark. In April and October too, the collections surpassed this milestone. 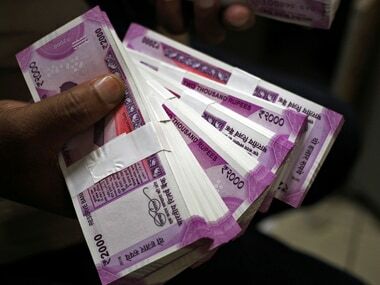 “Exceeding Rs 1 lakh crore-mark for the third time this fiscal comes as a welcome relief for the government, particularly after some dip in the last month. This again underlines that collections are increasing steadily as compliances are getting simplified, rates are getting reduced and administration is getting sharper," said Pratik Jain, partner and leader, indirect tax, PwC India. 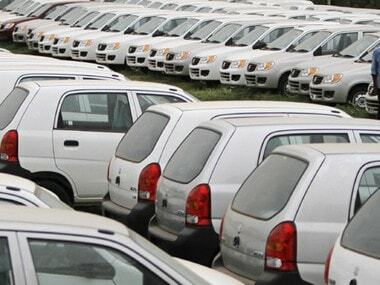 Jain further said that it's clear that overall collection for the entire year would be significantly lower than what was budgeted. "It will be interesting to see whether the estimated collections in the next financial year would reflect the collection trend in the current year,” he added. 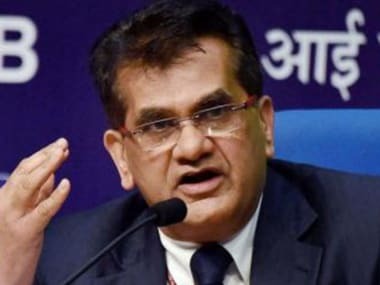 GST collection stood at Rs 1.03 lakh crore in April, Rs 94,016 crore in May, Rs 95,610 crore in June, Rs 96,483 crore in July and Rs 93,960 crore in August. The collection figure was Rs 94,442 crore in September, Rs 1,00,710 crore in October, Rs 97,637 crore in November and Rs 94,725 crore in December 2018.